If you’re looking for great hiring tips, sales and marketing strategies then you’re in the right place! Growing a business is always full of new challenges at every stage of growth. The good news is you don’t need to struggle with these challenges alone. 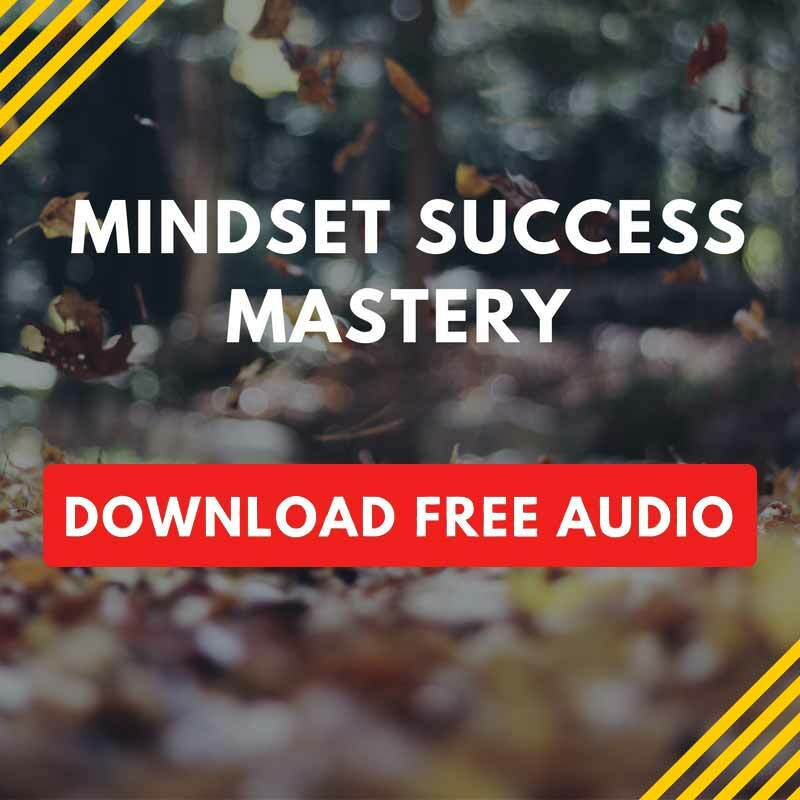 My Q&A episodes is a free resource I offer to help you get quick wins you need to boost your sales, productivity and profits. If you’d like to submit your question simply leave me a voice message here. 2. City and state you’re from. I’ll share my tips and advice in response. Be sure to share this great free resource with your friends! 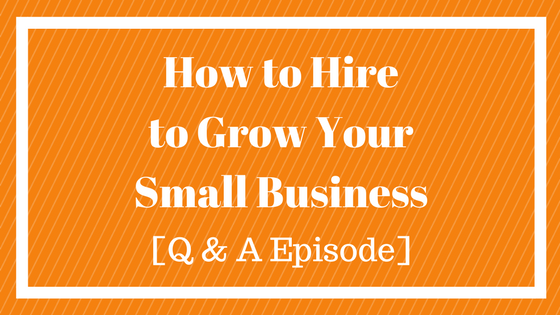 This week’s question comes from Jeremy Robinson who asks great questions like: who to hire? … how to define his company’s organizational structure? … who to hire first? … how to define roles clearly and more. You may be ready to hire additional full time employees to grow your team, but keep in mind if you are a solopreneur these same hiring tips also apply to you too! If you’re a self employed business owner, taking your business to the next level needs to include hiring part time or full time freelancers / virtual assistants. QUESTION: What is one strategy you will commit to implementing that I shared in this Q&A episode? I want to hear from you! Share your comments and questions below.